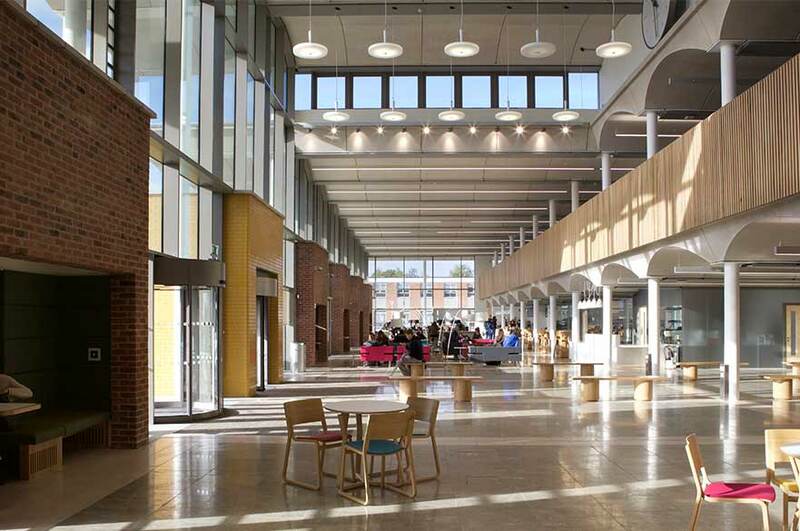 Nottingham Trent University has undergone a multimillion pound development at its Clifton campus, with the creation of new state-of-the-art teaching and learning facilities and social space. The new facilities have been designed to provide a high-quality environment to inspire students for generations and the latest phase of the development – The Refectory – opens today (December 7). The major transformation, being called the Heart of the Campus, includes two new buildings – the Pavilion and the Teaching and Learning building – along with beautifully-landscaped outdoor spaces. The Teaching and Learning building accommodates up to 800 students in three lecture theatres, with flat and tiered spaces to suit teaching requirements, along with eight teaching rooms and two seminar rooms. The Pavilion offers two levels of social study space, which include enclosed learning 'pods' and collaborative booths for group study. In addition, a barista and seating area are available for students and staff to relax and socialise in the communal areas. A link bridge adjoins the two buildings while The Plaza, a landscaped central outdoor area which features excellent Wi-Fi access, attractive planting and seating areas, can be found in front of the buildings. 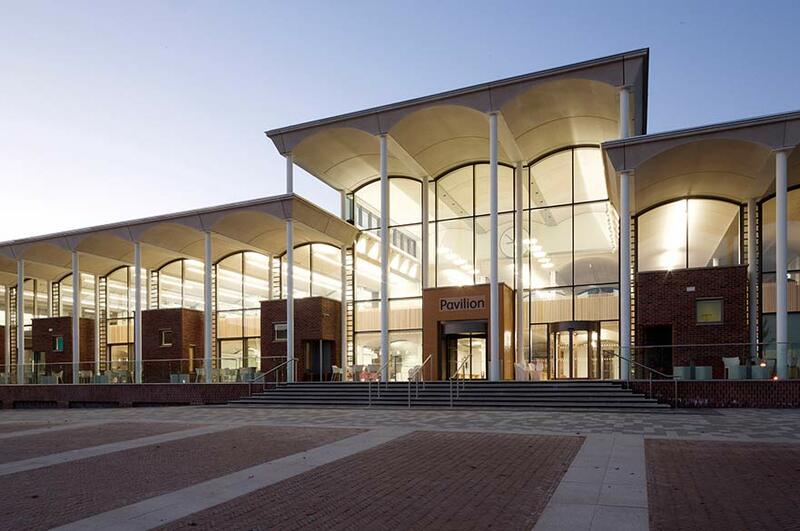 Nottingham Trent University Vice-Chancellor, Professor Edward Peck, said: "The Heart of the Campus development provides us with two fantastic new buildings that greatly enhance facilities for students at our Clifton campus. 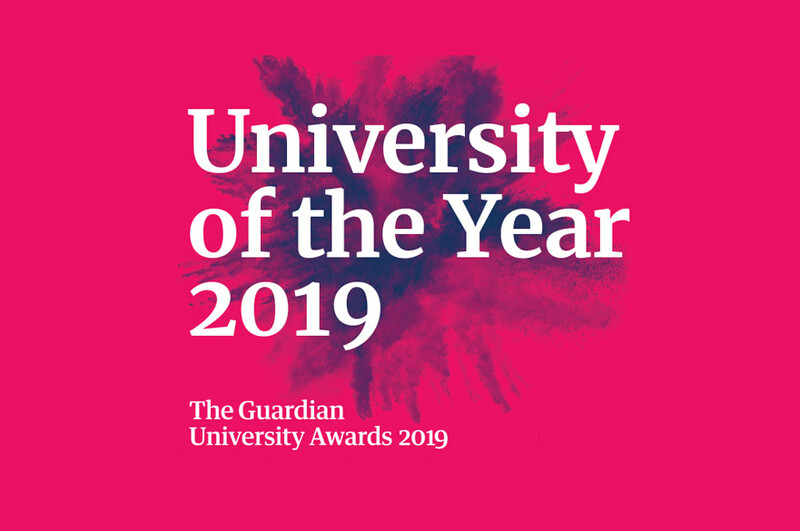 "The development shows our commitment to providing an inspiring teaching, learning and research environment as well as an excellent student experience: it has been extremely well-received by students and staff alike. 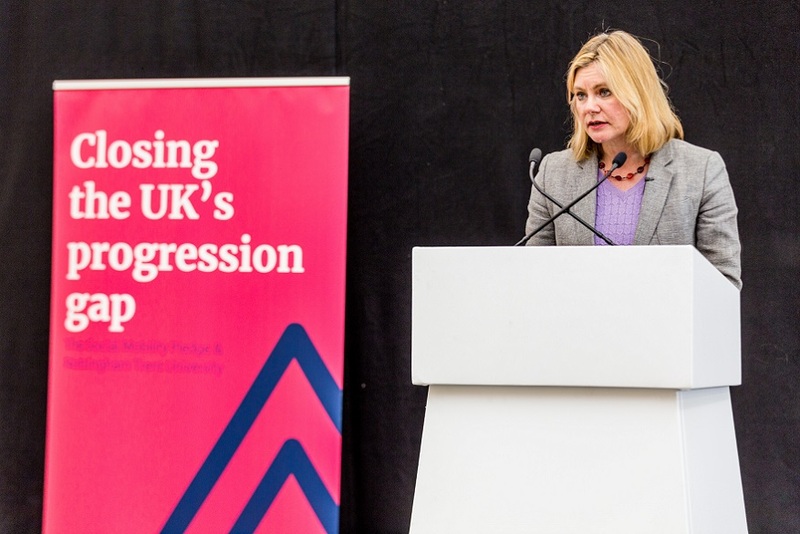 “We have been working extremely hard to make sure the quality of teaching and the range of facilities at Nottingham Trent University are second-to-none and, in the past ten years, we have invested more than £350 million in our estate and equipment. "In keeping with our commitment to environmental sustainability, the Clifton development has great energy performance, solar panels on the roof, and landscaping to attract insects, bees and butterflies." The development of the site's refectory will further improve facilities for students and staff. The light and airy space features bright and modern furniture, new lighting, an oak floor, an impressive glazed lantern roof to bring in natural daylight, and three serveries. The main contractor of the energy efficient development is Midlands-based G F Tomlinson and the architect is Evans Vettori Architects. About G F Tomlinson: From offices in Derby and Lincoln, The Tomlinson Group works across the Midlands and nationally dealing with a multitude of different types and sizes of projects up to major multimillion pound developments. The company was formed in 1892 by George F Tomlinson. From its early beginnings, the Tomlinson Group has grown into a leading, well-respected construction firm with an enviable reputation. For more information about G F Tomlinson email us.